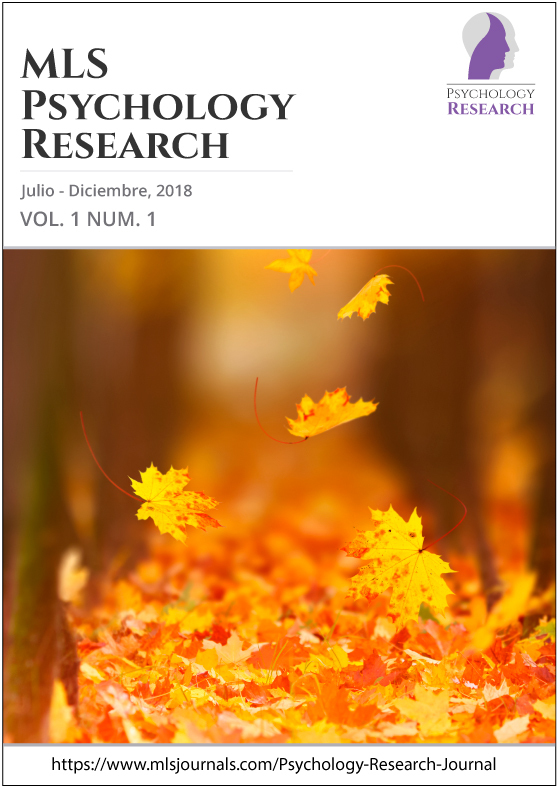 The first issue of the new scientific journal Psychology Research, sponsored by FUNIBER, has already been published with a total of six articles. This journal, which is biannual, counts with the collaboration of the European University of the Atlantic, together with the International Iberoamerican University (UNINI Mexico), the International Iberoamerican University(UNINI Puerto Rico), the the International University Foundation of Colombia (UNINCOL) and the Iberoamerican International University (UNINI Puerto Rico). Psychology Research was born with the aim of publishing original research and review articles both in basic areas, such as applied and methodological, which are a contribution to the progress of any field of scientific psychology as a main objective. Psychology Research has a strong international vocation, and through an open access policy that favors visibility and diffusion, seeks to promote knowledge on the different sociocultural fields and to create a great impact of scientific production. This first issue includes six articles, whose authors are professors from the European University of the Atlantic, belonging to the university network with which FUNIBER collaborates. From this university, there is the Editor-in-Chief of the journal, Dr. Juan Luis Martín Ayala, who is also the academic director of the Degree in Psychology. With the sponsorship of this journal, FUNIBER keeps supporting the knowledge dissemination and the international expansion of the scientific research, as one of its main objectives.